Mora&Memo is the result of a passion that can only come from those who live the vines and breathe wine since their birth, is the result of a tradition that is lost in the previous four generations and, above all, is the passion of Elisabetta Pala “Wine” daughter and also “Wine” nephew of art... In this environment Elisabetta grow with her ideas about the wine realizing Mora&Memo her Wine dream in 2013. 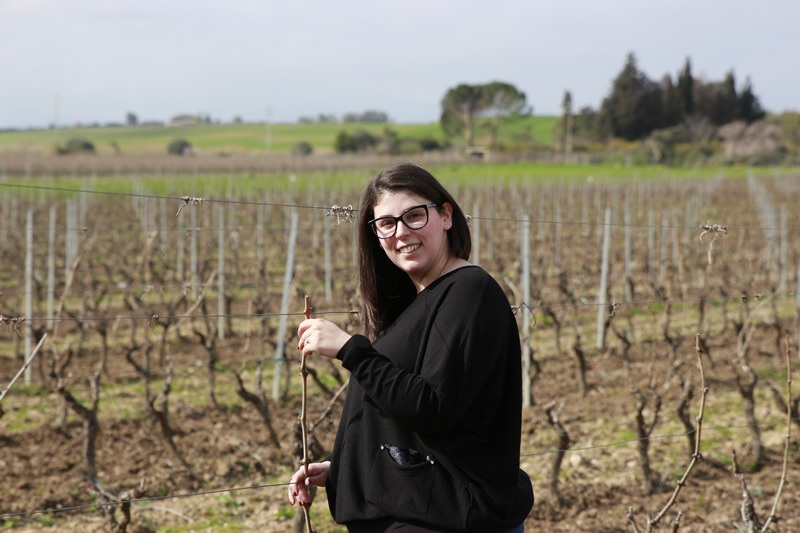 The Sardinian wine style she always dreamed of, from an extraordinary land like Sardinia that has still more to say more to be told more to be discovered. And so Mora&Memo has its own interpretation of the characteristic image of Sardinia, the Sardinian Morish found in the Sardinian flag is revisited in a feminine key giving life to the feminine version, the Mora, a woman strongly linked to the memory and the tradition of her land but always with an eye to the world outside. 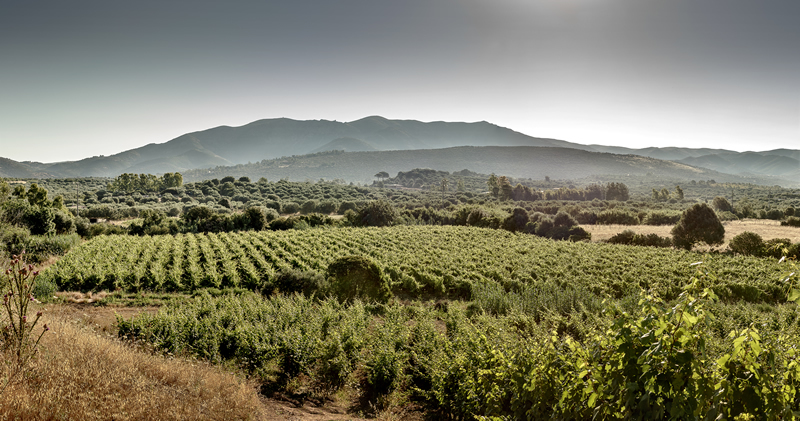 Mora&Memo vineyards are located in the south-eastern corner of Sardinia, a rolling hill area surrounded by the Sette Fratelli peaks, the tallest mountains of the south of the island. It’s an area of strong winegrowing vocation, where the white limestone soil is punctuated by the green of the vines and the olive trees together with the Mediterranean flora. The grapes are Vermentino, Cannonau, Monica and a small part of Sauvignon Blanc, with also Bovale, Nuragus and Nasco, all traditional or native varietals of the island of Sardinia.